The Arab American Institute mourns the loss of Arab American community leader Miriam Zayed, who passed away last night, October 23. News of Miriam's passing is devastating to all who knew, worked with, and cared for her. For the more than 30 years that we worked with Miriam, we marveled at her selfless dedication to her family and her community. 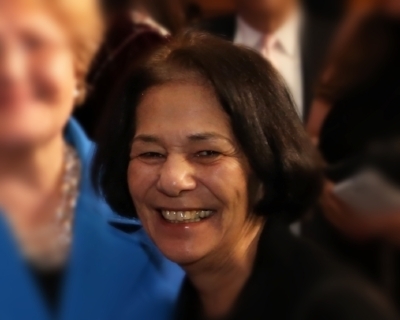 The AAI team offers its deepest sympathies and condolences to Miriam’s family, as well as Chicago’s Arab American community for whom Miriam was a warm and guiding presence.